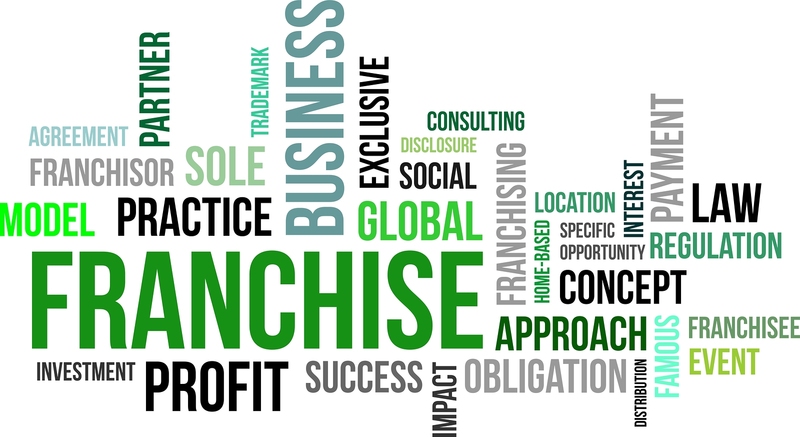 Are you interested in starting a Franchise? It is probably one of the best ways to start a business as the brand name is already established. In this service I will provide you with a franchise checklist which will help and guide you on how to start. I can also provide a detailed 65 page Franchise Agreement Document (The franchise agreement has an example of a company mentioned in it, this will help you to create your own accordingly). I will send a Checklist for Franchise Agreement Terms is ranked 5 out of 5. Based on 1 user reviews.